The Advanced Diploma in Structural Engineering will give you an excellent and effective start to your career as a professional Structural Engineer/Design Engineer and also lead to higher education if desired. Advanced Diplomas are well-respected industry qualifications for engineering students, and employers value the skills that you gain on the programme. It can lead to a fantastic professional career for men and women in the construction industry. 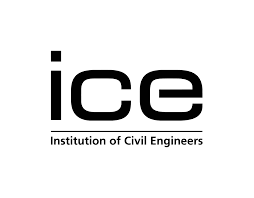 The course is accredited by the Institution of Civil Engineers, the Institution of Structural Engineers, the Chartered Institution of Highways & Transportation and the Institute of Highway Engineers in the UK as fully satisfying the educational base for an Engineering Technician (EngTech) membership status. 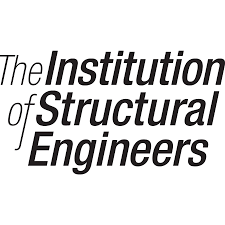 The course content provides you with a thorough knowledge and the essential skills and talents to work as a successful Structural Engineering professional. This is a live online course with 240 credits so you can take it from wherever you are in the world. We will schedule all live online lectures for when you aren’t working so you can follow the course while continuing to work. You can ask questions to the lecturer during the session like classroom session via voice or chat. If you have missed any lectures, you can refer them from the recordings which will be available in our Moodle (Virtual Study Platform). You will feel as a classroom environment with our live online lectures. This well-established qualification is set at an intermediate undergraduate level and places academic theory within a practical context as well as enabling you to pass a degree with honours or distinction in any university in the United Kingdom or overseas. The Advanced Certificate can be achieved at the completion of year one and Advanced Diploma at the completion of year two. 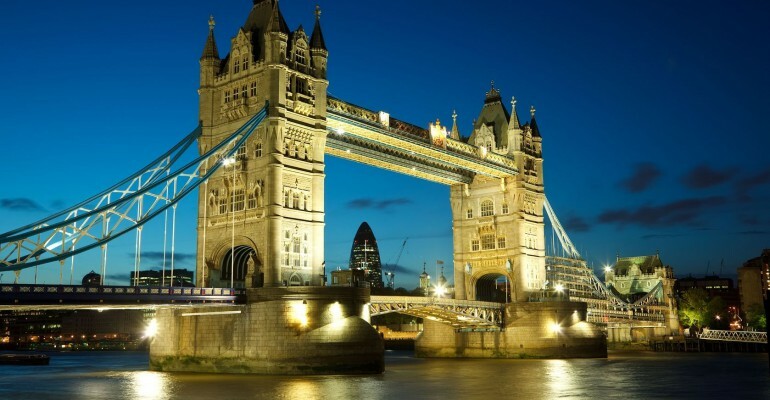 This Structural Engineering diploma course is the right choice if you wish to work as a Structural Engineering Professional or if you want to attend university to follow a BSc course. The course consists of two years. Each year long programme contains 6 core modules. Students’ performance will be assessed by open book online exams (assignments). There will be a number of revisions or re-submissions of unsuccessful exams, which will be allocated at the end of each module. The College provides live online lectures including question and answer session from the United Kingdom. Further, the college will organise group study and develop the presenting skills of students. In addition, each student is required to carry out independent study. Alternatively, you may pay £225 per month through monthly direct debit for a total of 24 months. However, the full payment plan is discounted than the monthly payment plan. If you need to discuss anything, please contact the college or our international centres/career advisers directly. The start date of your course is dependent on the enrolment date of your module. The enrolment date is effective from the date of your full payment or first-month payment. Once you successfully complete your first year you will be awarded Advanced Certificate in Structural Engineering and at the completion of the two-year programme, you will be awarded Advanced Diploma in Structural Engineering.